Wedding editorials are always new and interesting to work on, and the best ones are unique, fun, and involve sequins and rowboats. 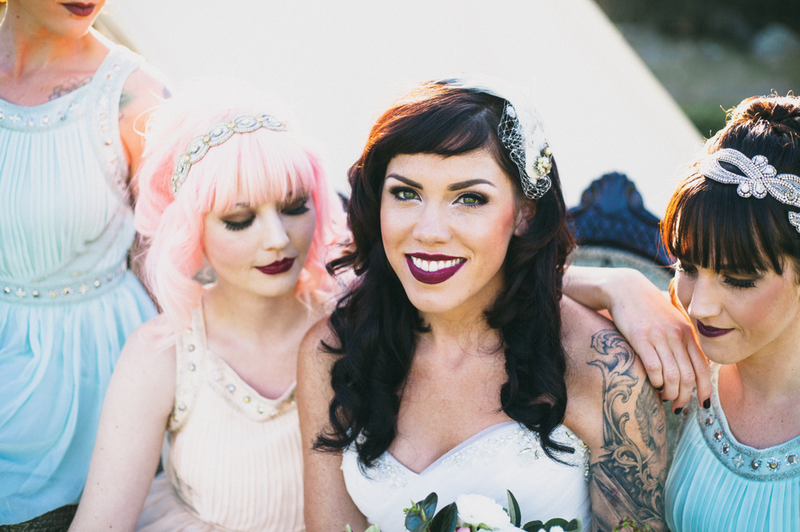 This shoot was set up by the awesome Tinker Tin Trailer Co. and Head Rush Salon, both based out of San Luis Obispo. This was my first time working with both of these talented groups of ladies, and do they put together a fun concept or what?? 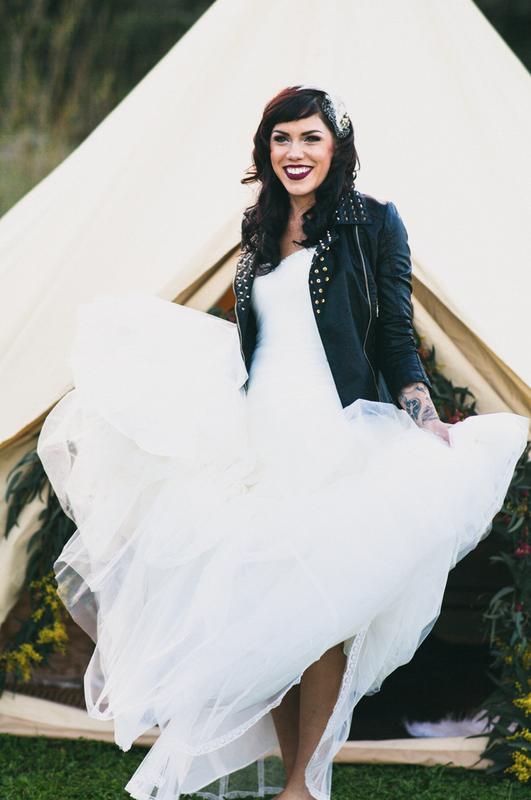 I loved the edgy looks and mixed textures for this, and Holland Ranch was the perfect backdrop! Jennifer + Hiram Are Engaged!